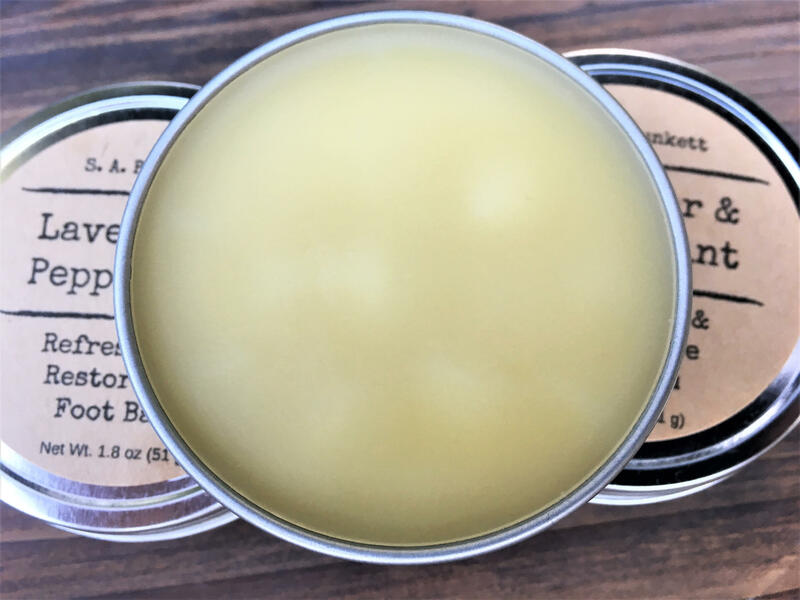 A safe and chemical free, all-natural salve that is soothing, moisturizing and protecting. 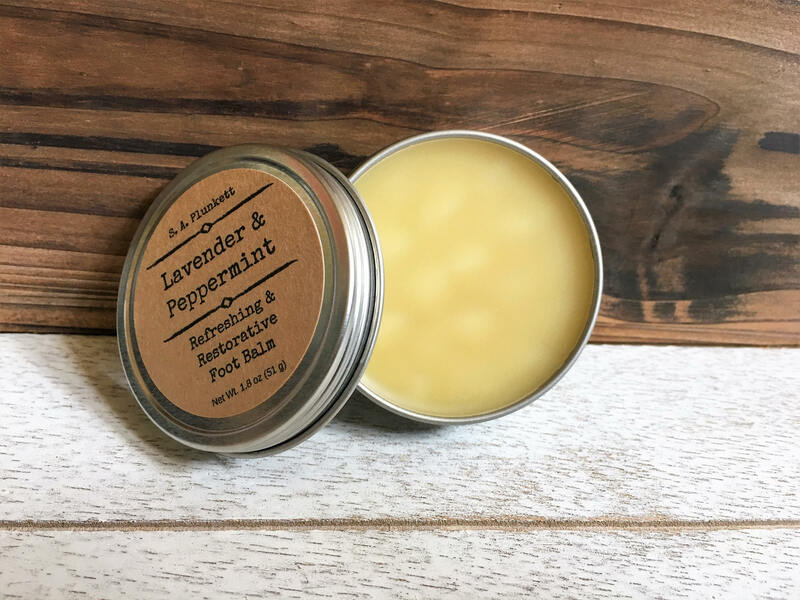 This foot balm is made with all-natural and organic, nourishing and moisturizing oils, butters, and calming herbs to help restore moisture and health to dry, tired feet. 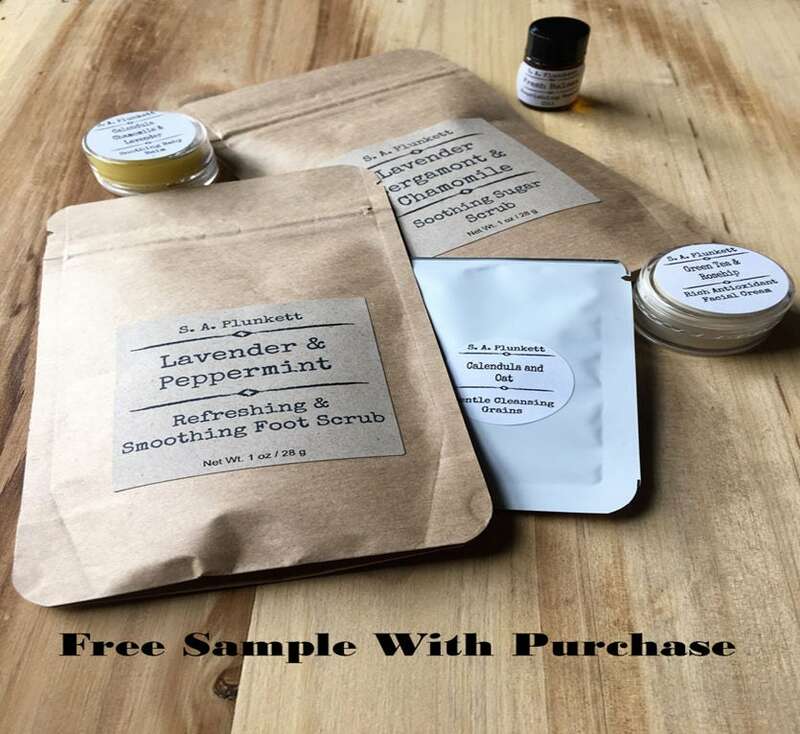 -Contains no artificial ingredients, fragrance, colors, or preservatives. 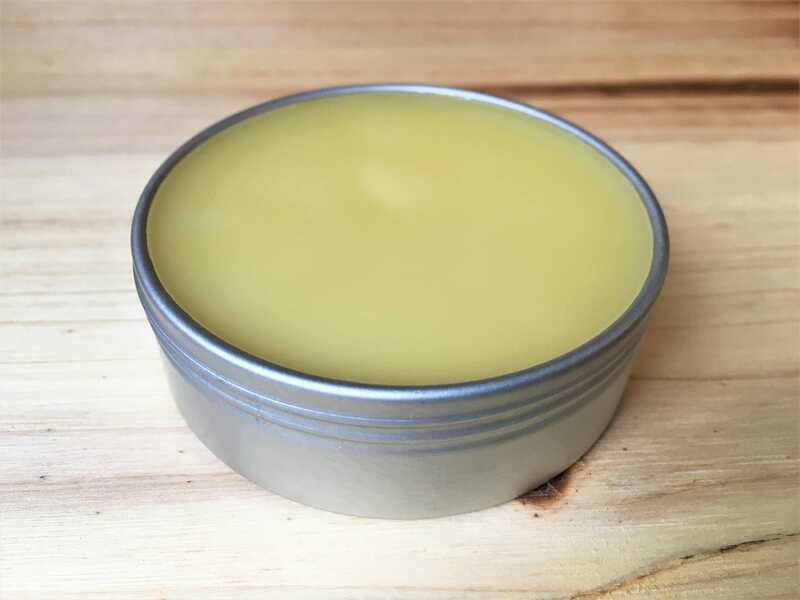 The best time to apply a foot balm is just after a bath or shower to lock in moisture and sooth and discomfort. A little goes a long way! 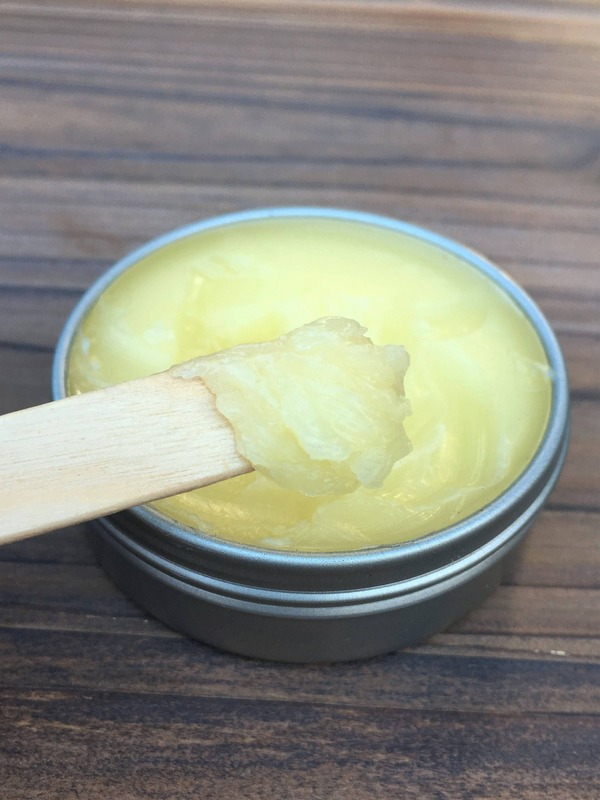 Apply a small amount to clean feet and massage lightly into skin, concentrating on extra dry or cracked areas. For an intensive treatment, apply liberally before bed and put on clean socks! 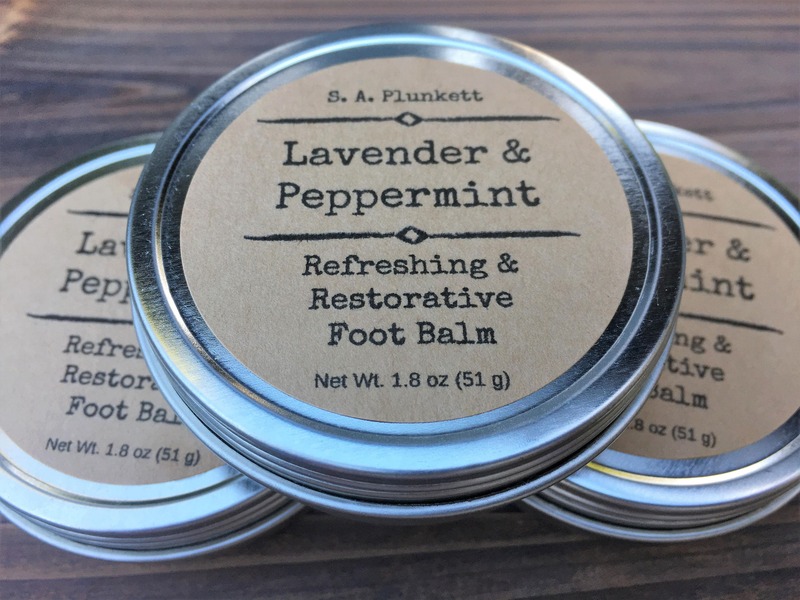 In the morning, remove socks and reveal your softer, happier feet! This is my favorite item of Sally's! 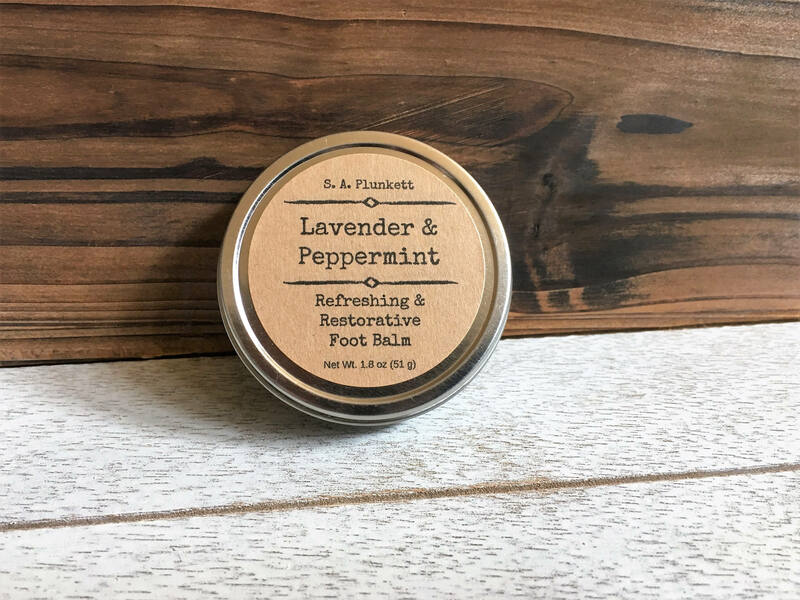 I put it on every night before I go to bed and it has made my feet so soft.